Sell And Buy Used Mobile in Pakistan. Search & post free classified ads on Pakistan’s rapidly growing online mobile market place. 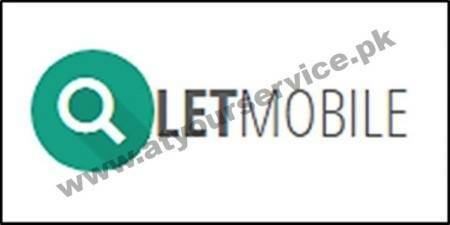 Let Mobile is the fast-growing online advertising & ad posting website for free classified ads for used Mobiles in Pakistan. We offer local classified ads for used mobiles in Lahore, used mobiles in Karachi, used mobiles in Rawalpindi and many other mobiles in your local Area. We are here to deliver the best of us to everyone across Pakistan. In order to achieve this, we are providing 24-hour support to our clients. We are welcoming your feedbacks.